The Economic Alliance is dedicated to creating a strong business environment supporting all employers. Through networking, business support and professional development programs, we engage and connect member businesses. Each dollar you spend locally returns an average of 3X more to our community than buying elsewhere. Buy Here features 12 local businesses that represent what makes our local economy and adds value for local consumers. Read Buy Here, Give Here, Grow Here features here! 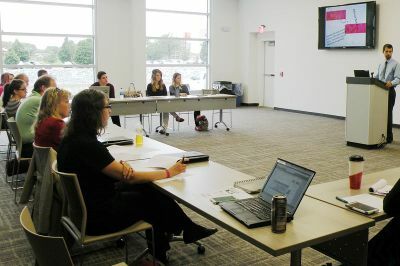 The Cedar Rapids Metro Economic Alliance offers a variety of programming to grow and develop business, continue our members' development as community leaders, foster professional growth, collaborate and create something new, or simply meet and network with other professionals. Forums provide peer insight and programming on a variety of topics and business segments. Groups are pre-arranged to include non-competing professionals and a wide array of discussion topics. 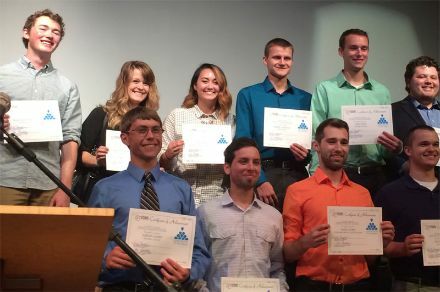 Leadership for Five Seasons (LFS) is a premier community leadership program that focuses on developing top talent through a formal leadership curriculum. Members can attend engaging programming on a variety of emerging business topics each month. ImpactCR is the EA's young professionals organization, creating experiences to connect young professionals to people and places in our community. As part of the strategic goals of the Economic Alliance, we strive to support our membership by connecting and engaging businesses through networking opportunities and annual programs and events. 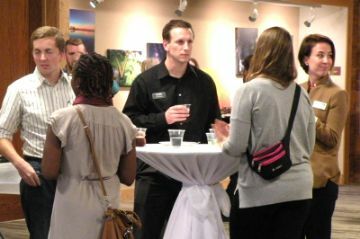 The BizMix is a unique evening opportunity for members and individuals to mingle and experience a different local business each month. 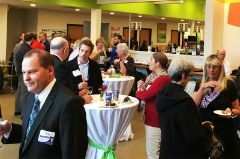 Attendees are invited to enjoy networking, special information and insight about area businesses, along with complimentary hors d'oeuvres and cocktails. 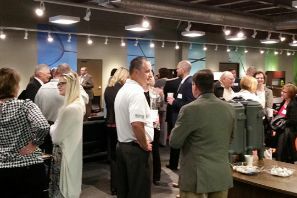 Join area Hiawatha businesses for a morning of networking and education at an area business! 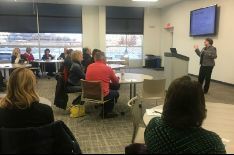 This informal gathering provides attendees the opportunity to create new business contacts, enjoy a light breakfast and learn more about a topic of interest to Hiawatha businesses. 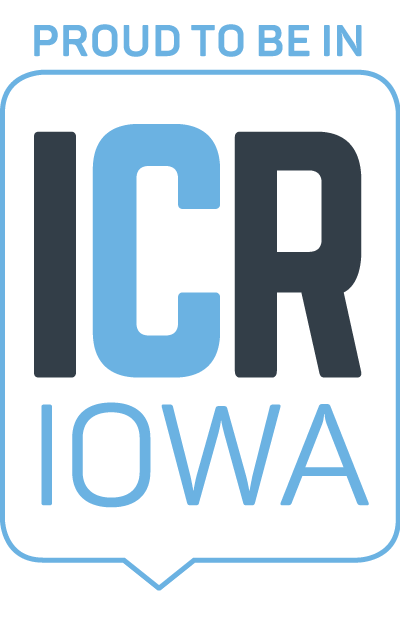 Speed Networking is an opportunity to meet and hear from leaders in growing industries in the Cedar Rapids and ICR IOWA areas. The fast-paced networking rotates quickly through groups of attendees providing everyone the opportunity to give their best elevator pitch over the hour.